Covenant Health, including LeConte Medical Center in Sevierville, has been named one of America’s “Best Employers for Women” for 2018 by Forbes magazine. The health system is one of nine Tennessee companies to make the national list of 300 organizations representing all industry sectors. The designation marks the fourth time Forbes has named Covenant Health to one of its “America’s Best” lists. The health system was named one of Forbes’ “Best Employers for Diversity” earlier this year and was included among the magazine’s overall “Best Employers” lists for 2016 and 2017. Tennessee organizations named to the Best Employers for Women list include BlueCross & BlueShield of Tennessee, Clayton Homes, St. Jude Children’s Research Hospital and Vanderbilt University, among others. 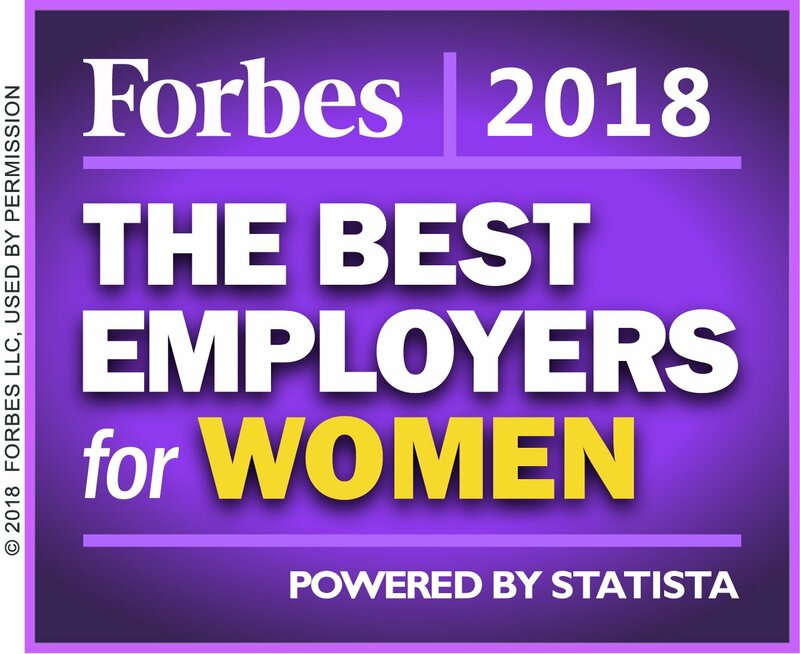 Forbes partnered with market research company Statista to identify the companies included in the magazine’s first-ever ranking of America’s best employers for women. Statista surveyed women and men working for businesses across the country with at least 1,000 employees. Criteria included working conditions, diversity, and how likely the employees were to recommend their employer to others. Female respondents also were asked about factors such as parental leave, discrimination and pay equity. The final list ranks the 300 employers that received the most recommendations and which have the most gender-diverse boards and executive ranks.